Connection cable with screw cap, straight, 4-wire. Available in 2m or 5m length. 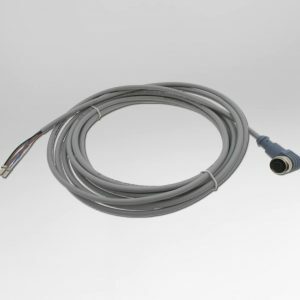 Shielded connection cable with screw cap, straight, 4-wire. Available in 2m, 5m, 10m, and 25m lengths. Connection cable with screw cap, angled, 4-wire. Available in 2m and 5m lengths. 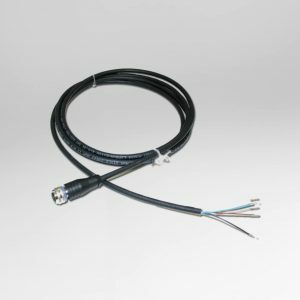 2m extension cable for ZD Laser. 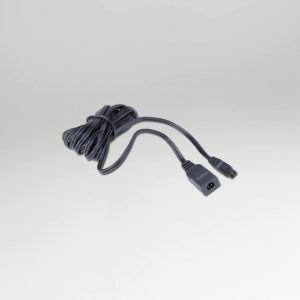 Also available as VK2m-plug (includes plug and wire) and as VK2m-socket (includes socket and wires).